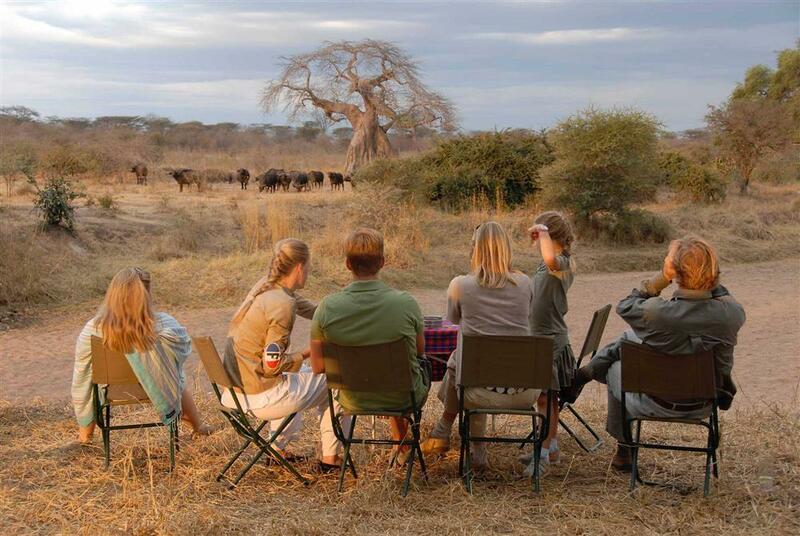 Jongomero camp is situated on the banks of a seasonal sand river in the heart of Ruaha National Park. Blending in with its surroundings, the camp is tucked away among riverine vegetation not far from permanent water therefore attracting a large amount of animals into the camp area. Accommodation at Jongomero consists of eight large tented suites, all built on raised wooden platforms and under thatched roofs that also encompass a spacious private veranda. All tents are spread out, situated on the edge of the sand river which is often used by a multitude of different animals to make their way to the river system for water. 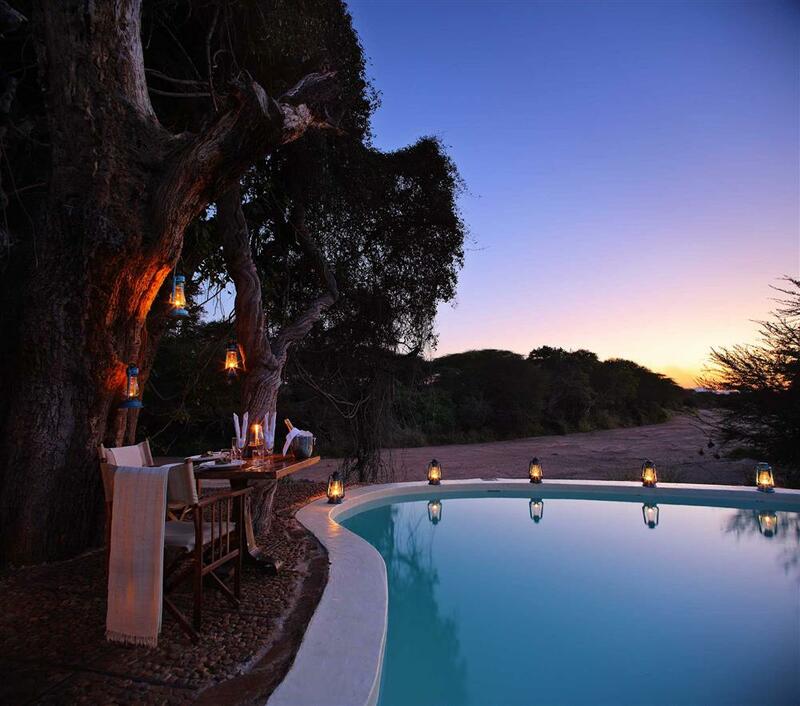 The dining and living areas are both original and very comfortable offering a great vantage to take in the sights and sounds of the African bush that surrounds the camp. 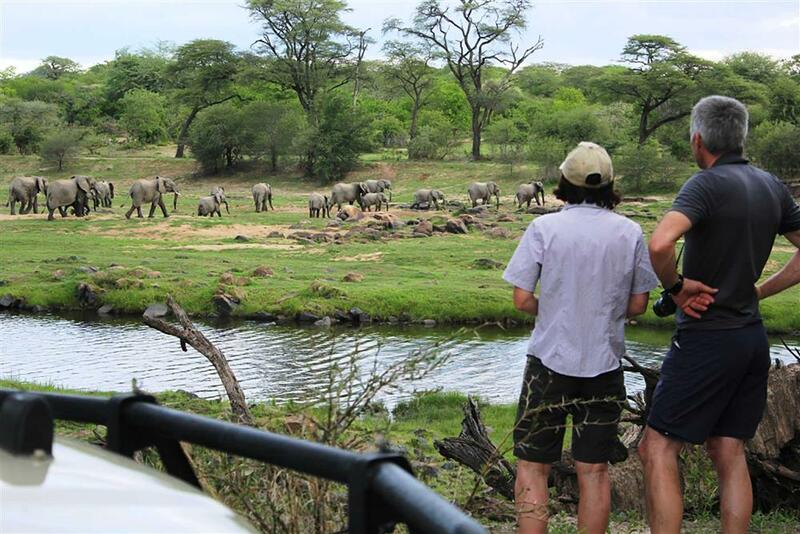 Game drives go out twice a day, in the morning and afternoon. All game drives are driven by qualified guides in an open 4X4 vehicle with a canopy for shade and no more than six guests per vehicle. At Jongomero guides aim to show guests the full variety of scenery, flora, fauna, and the different wildlife they support that make Ruaha so diverse and interesting. For the specialist there are afternoon specialist bird and photography drives on offer, as Ruaha is one of the great birding paradises of Africa.